Switch it on, turn the dial and start recording. 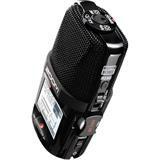 The eye-catching Olympus LS-12 makes it that simple to record in professional quality. 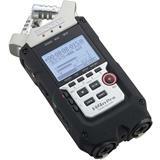 The mode dial lets users choose between the tuner and three recording modes – Quick, Manual and Smart. No volume adjustments are necessary in Quick mode thanks to Automatic Gain Control (AGC) – making it ideal for recording quick memos. 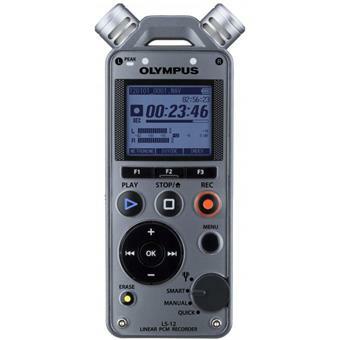 In Manual mode, users have complete control of levels – even during recording. 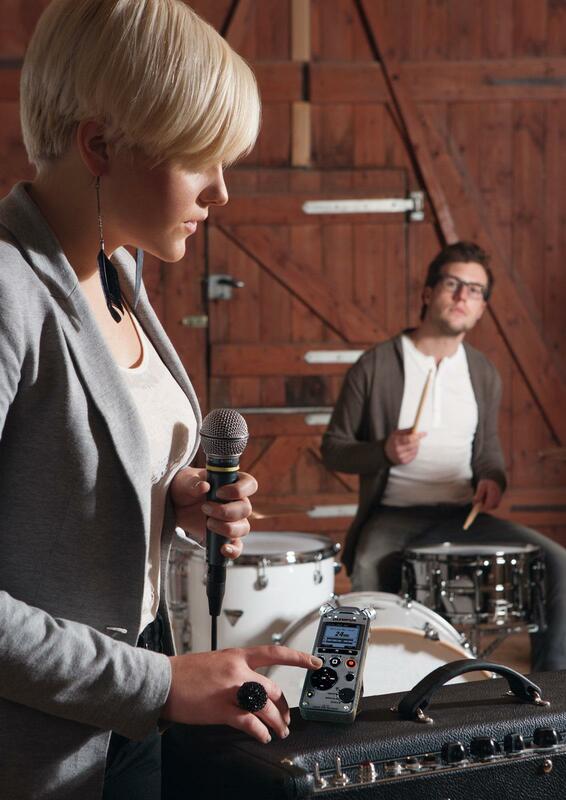 The clever Smart mode, meanwhile, automatically adjusts to the best levels to ensure professional results: it detects the maximum volume input during a set time interval and optimises the recording level. 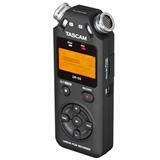 Recording then automatically commences once the interval has elapsed. A clear user interface complements these recorders with intuitive icons and multiple screens on the 1.75” (4.45cm) backlit display to ensure easy operation. 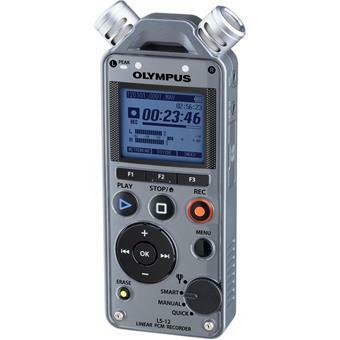 Superior sound is what you expect from Olympus and the LS-12 upholds this tradition admirably – recording in professional, uncompressed 96kHz/24bit Linear PCM quality, which far surpasses 44.1kHz/16bit CD quality audio, or in the popular MP3 format. 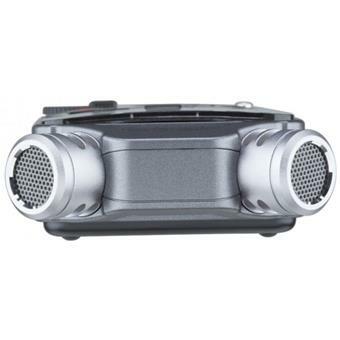 The LS-12 incorporates two high performance directional microphones with a frequency response of 60-20,000Hz. 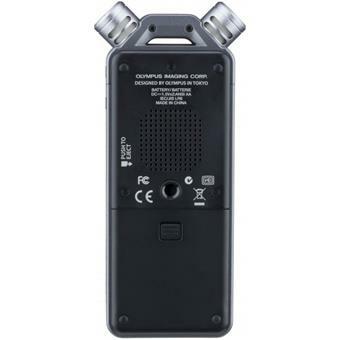 This model supports faithful audio capture up to a sound pressure level of 130dBspl that ensures clipping is not an issue even when recording extremely loud sources. A true companion for musicians, the LS-12 includes a chromatic tuner to keep you in key. Users also have the option to depict waveforms on the built-in screen. This provides the opportunity, for example, to check whether a stable pitch has been played and held over a certain timeframe. Meanwhile, the metronome function, indicated by a flashing LED, will keep you in time. Overdubbing lets users record over a file or section of music while listening to it, which is then saved together as a new file. Furthermore, tracks can be divided and then incremented to assist in getting the track just right. 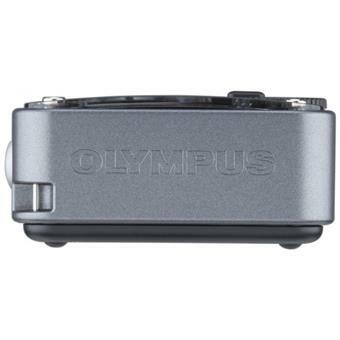 The Olympus LS-12 comes with 2GB of internal memory. A tripod hole on the back also allows for easy attachment to tripods or the CL2 Stand Clip. 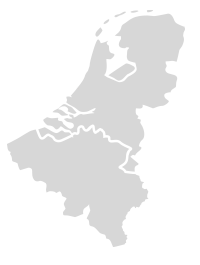 Size: 5.46" x 2.07" x .90"